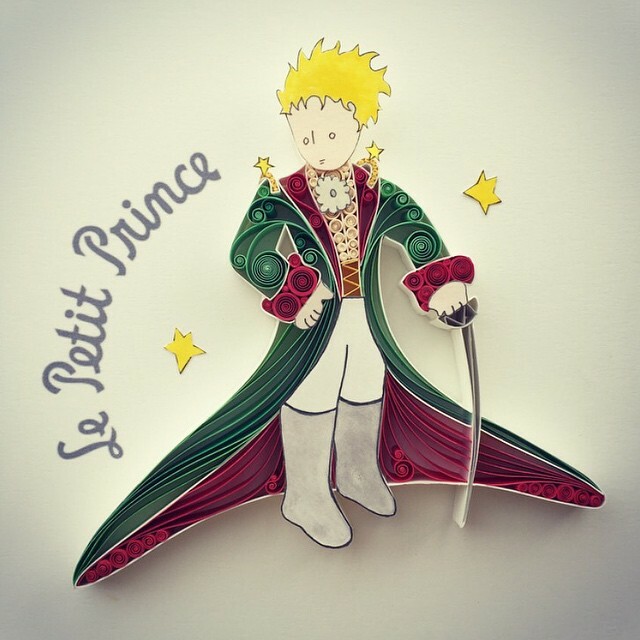 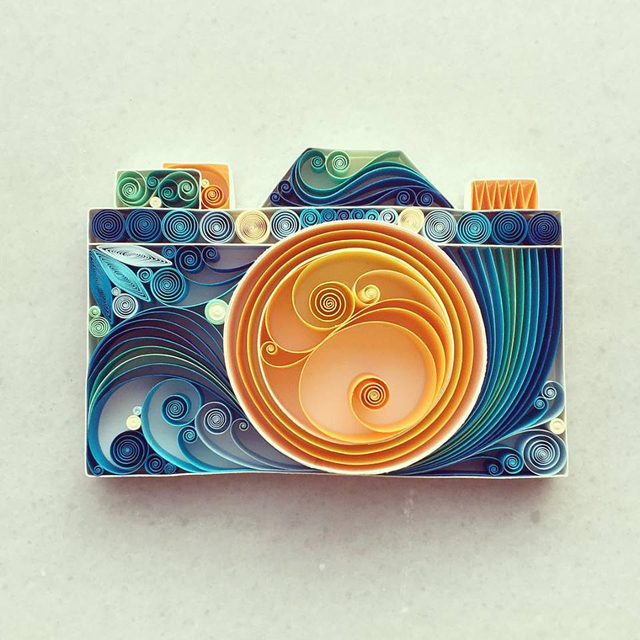 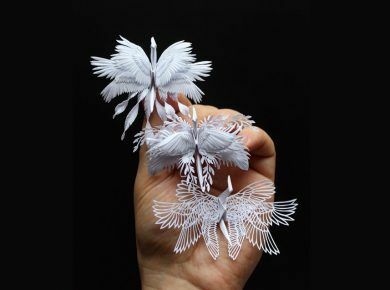 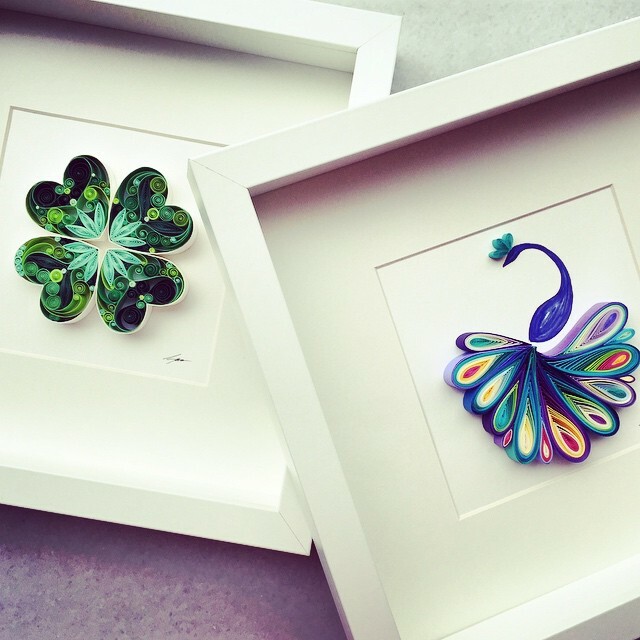 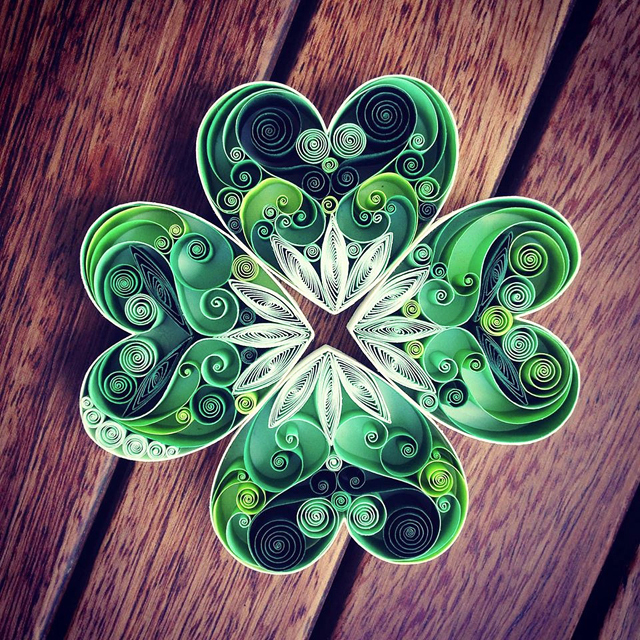 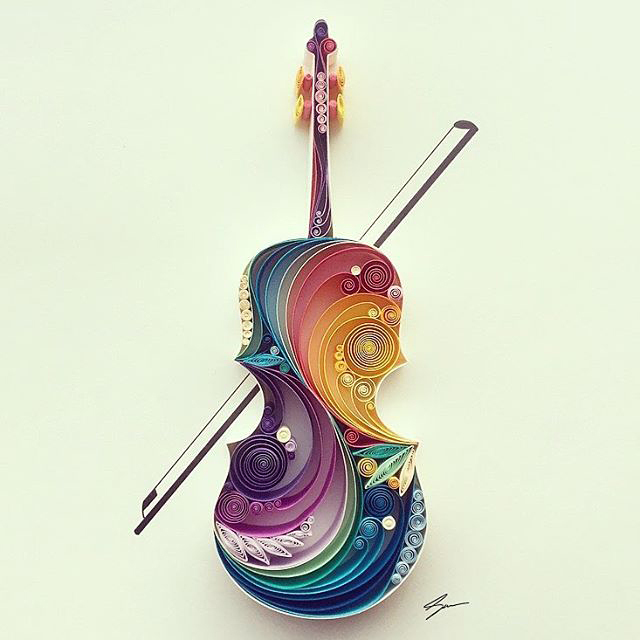 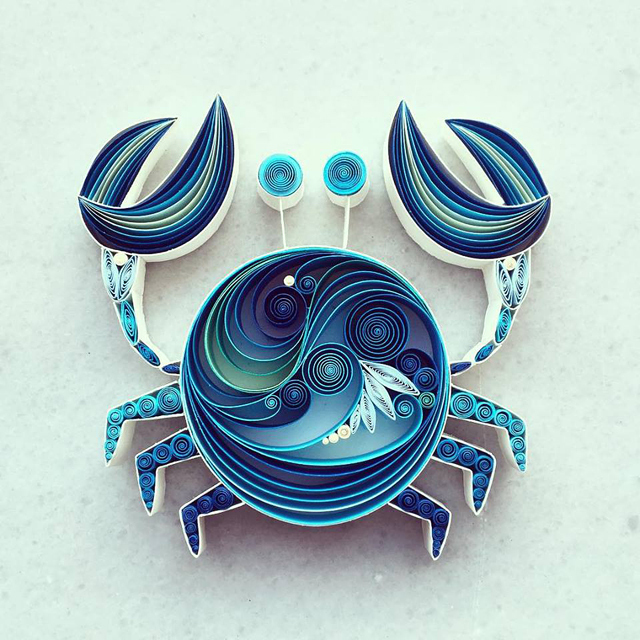 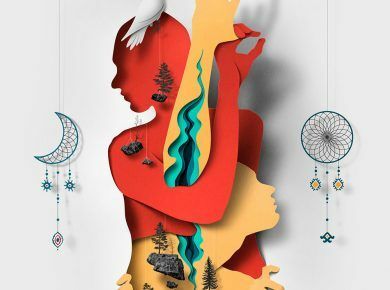 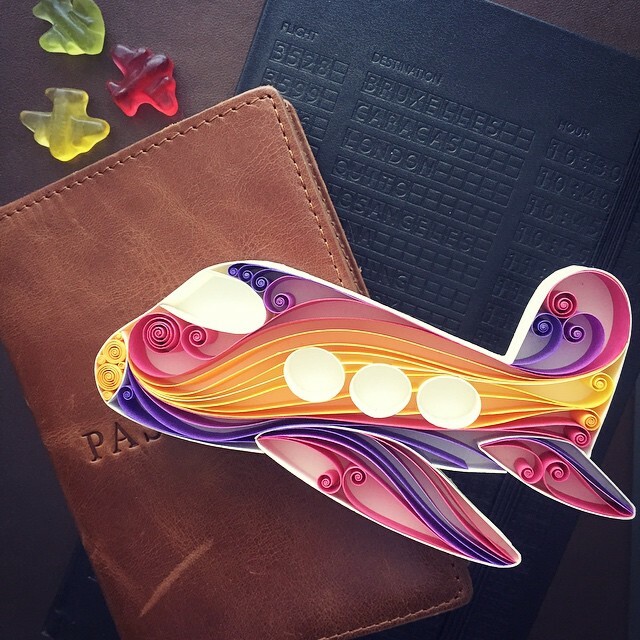 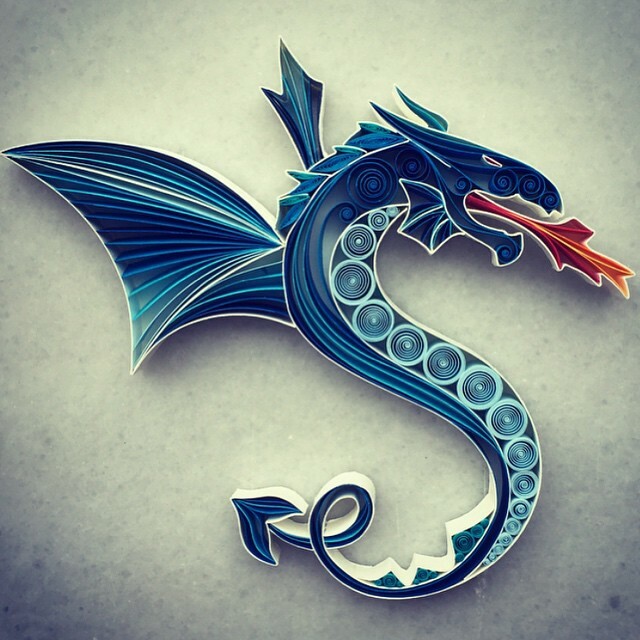 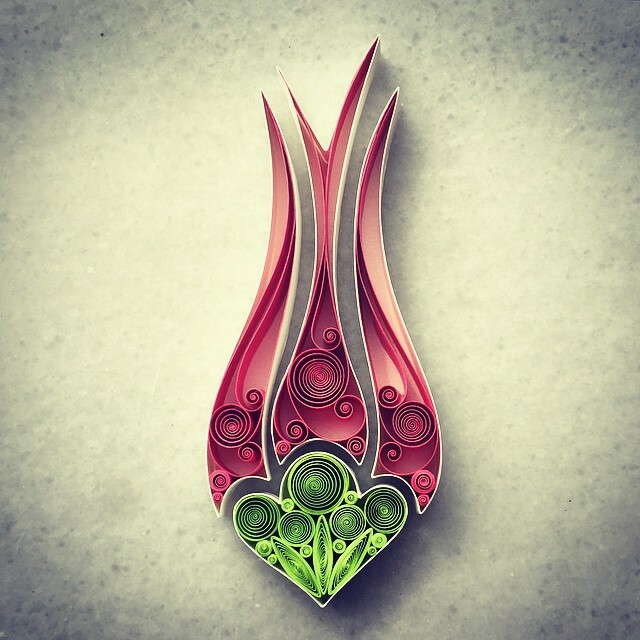 Istanbul-based artist Sena Runa first explored the craft of paper quilling three years ago while looking for a hobby to fill her spare time. 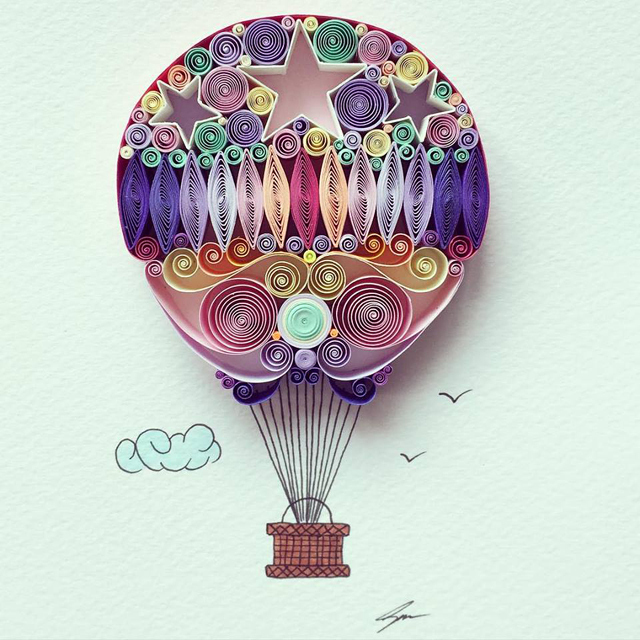 Runa quickly discovered a talent for color and composition when working with paper and it wasn’t long before she began selling pieces online. 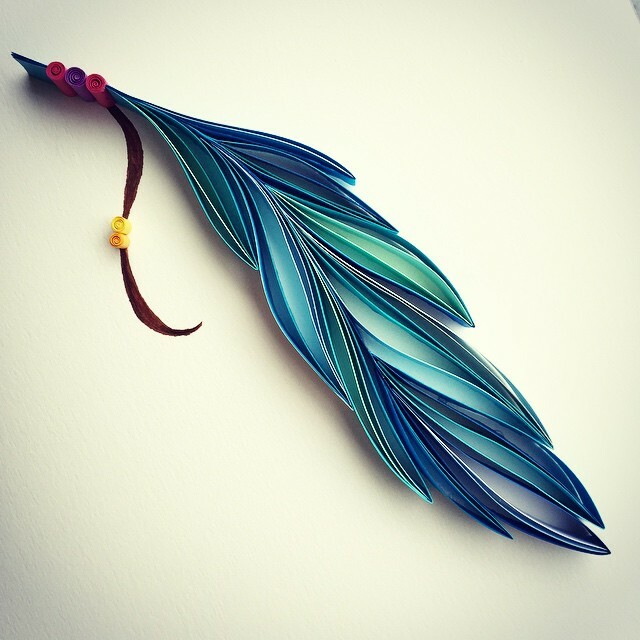 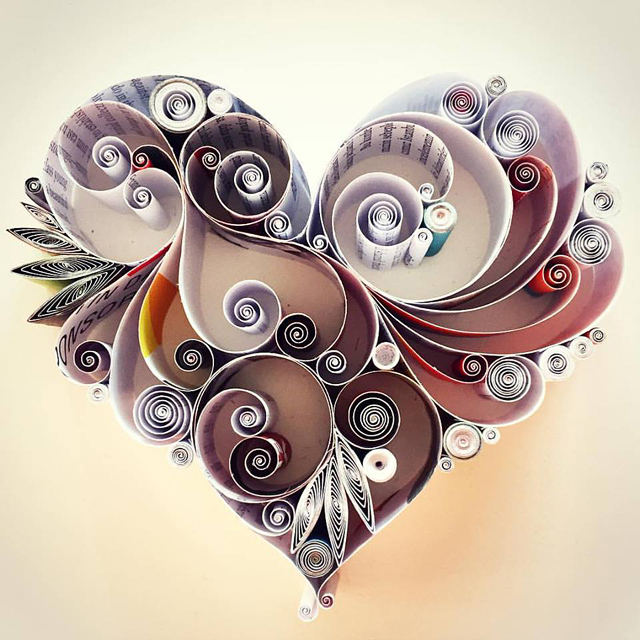 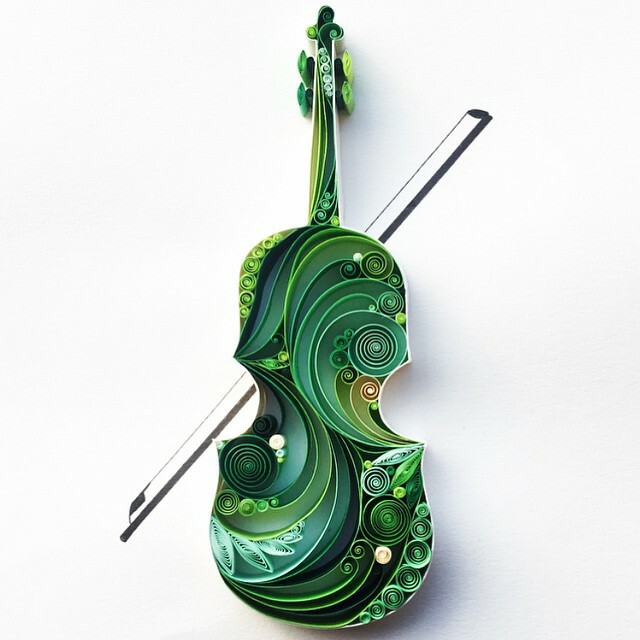 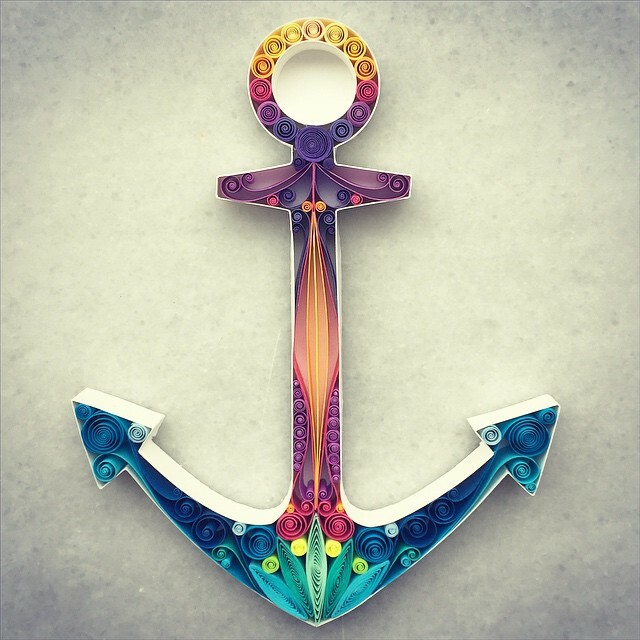 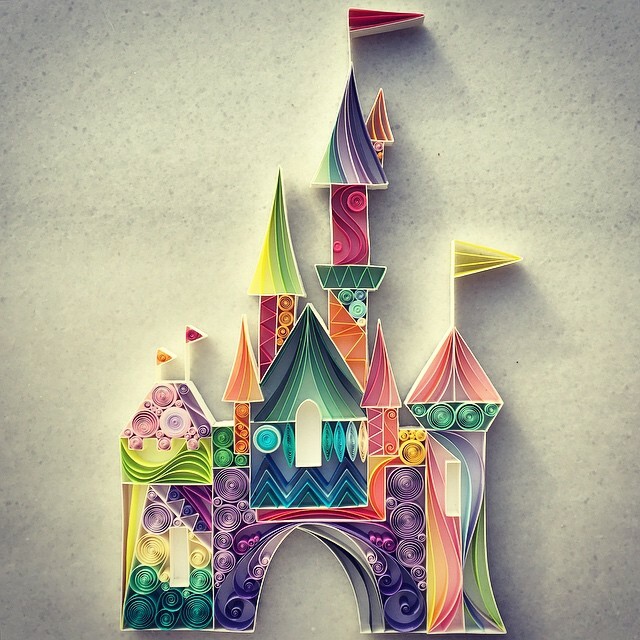 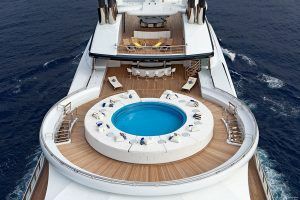 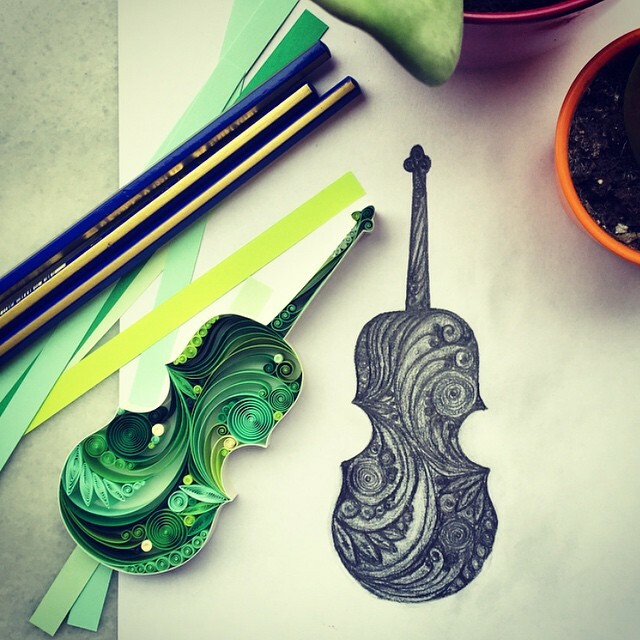 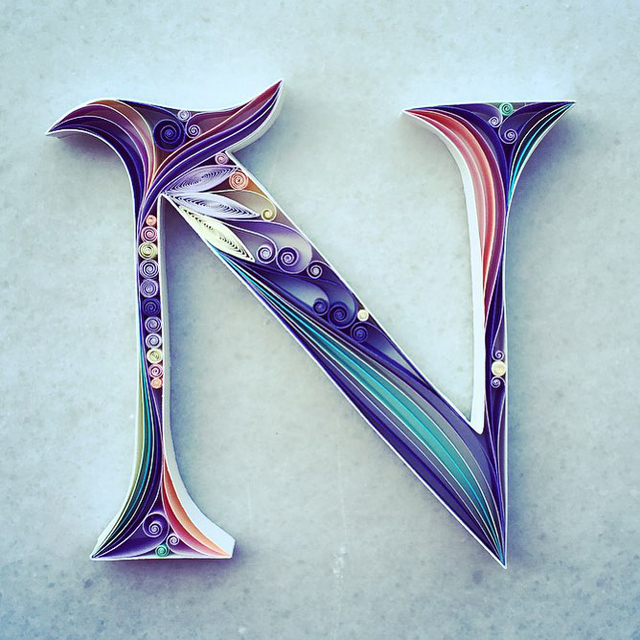 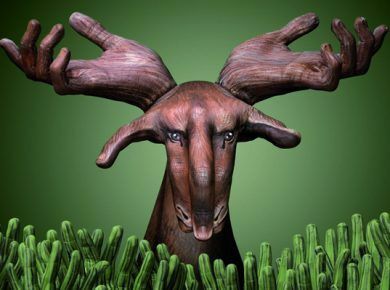 Her distinct quilling style developed so rapidly she was soon able to quit her job in HR to pursue the craft as a full-time endeavor earlier this year.